There are 11 posts tagged Formula E (this is page 1 of 2). 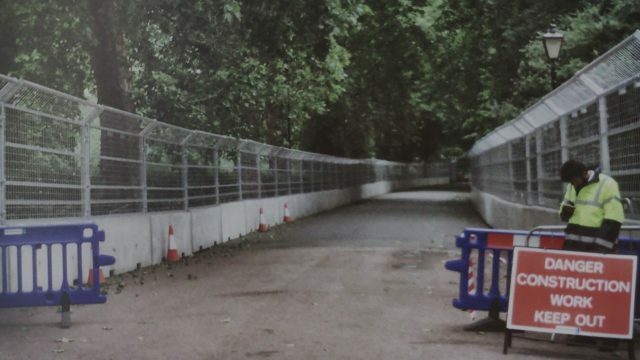 I was not party to the now-withdrawn legal action brought by the Battersea Park Action Group to stop Formula E racing so can only speculate on the full contents of the agreement. One issue that has troubled me enormously during the build-up to the council’s Formula E decision has been the attitude towards health and safety and risk assessment. Is @wandbc thinking of filming revenue? Bits of Battersea Park have a dystopian sci-fi concentration camp feel.